Profit Mastery quantifies these three accounts by measuring them against your Sales and COGS levels found on the Income Statement or P&L. Days (how many days of each of these accounts does your business carry). Optimizing this equation to the lowest possible levels improves your company’s efficiency. A positive value means you need to invest working capital into your business for its operations. 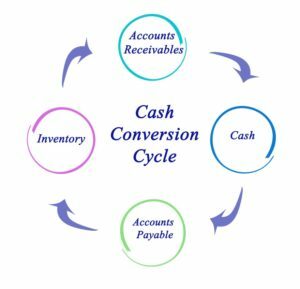 A value of zero or lower (Negative) means that you do not need to invest any working capital to acquire inventory to operate your business. For Retailers, often the biggest investment in their business is their Inventory of products they sell to their customers. 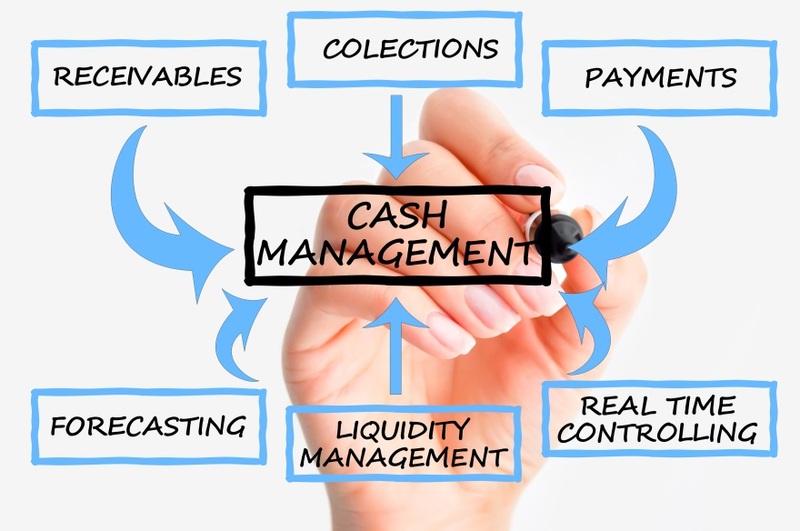 Minimizing cash investment into their inventory has major impacts on their success. 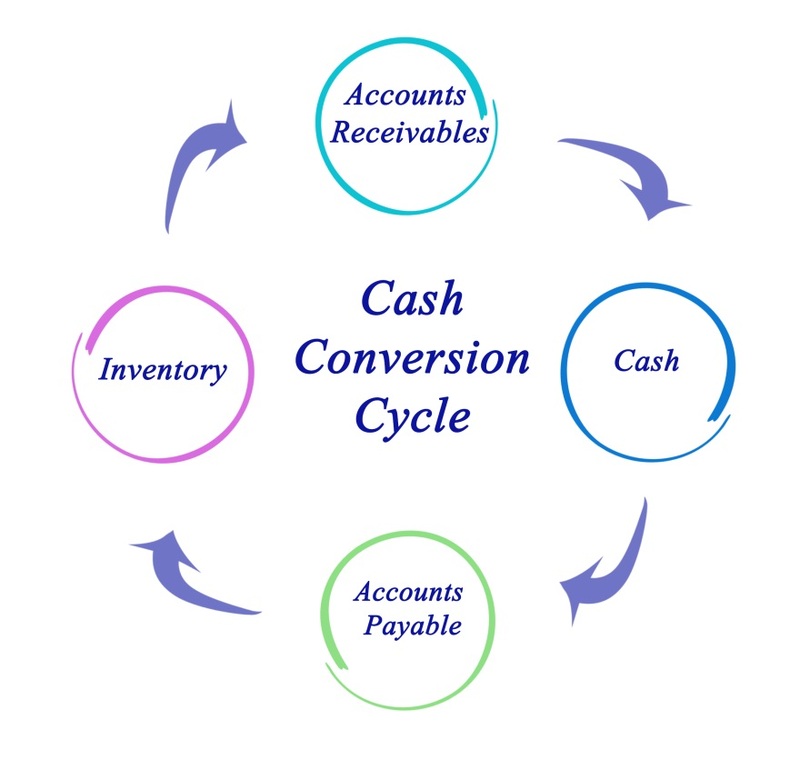 Many large retailers actually have a negative Cash Conversion Cycle! How can they do that? What this represents is this retailer gets paid by his customer before they even have to pay their suppliers – meaning they are funding their operations with the supplier’s credit. 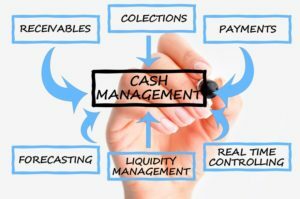 We know that for a small business owner to get to a negative Cash Conversion Cycle may be unrealistic, but getting close to zero will significantly improve your efficiency and increase your available Working Capital. Profit Gap’s automation makes calculating this complex formula easy so you can get down to the work of improving your Cash Conversion Cycle.